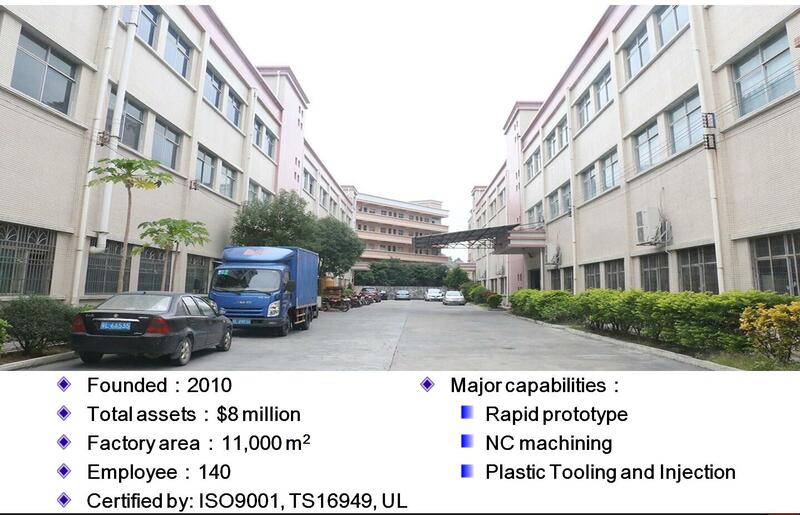 The injection molding process is a common manufacturing method of plastic. The main process flow is as follows: molding, injection molding, pressing (preplastic), cooling setting, die opening, ejecting and clamping. In the process of injection molding, there are three stages in the process of injection molding, namely, premolding, injection and cooling. 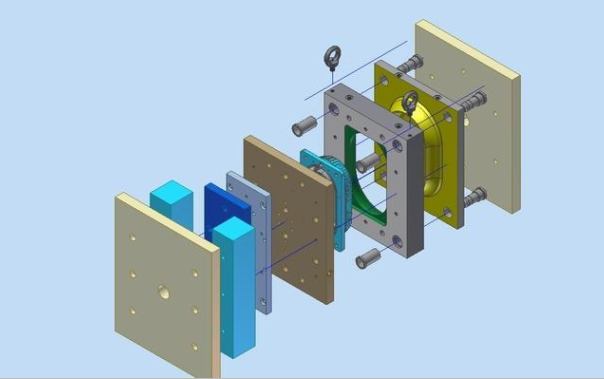 The following is the hook net to introduce the foundation of mold design in injection molding. The screw begins to rotate, and then the plastic conveyed from the hopper is transported to the front of the screw. The plastic is plasticized even under the effect of high temperature and shear force and gradually aggregated on the front end of the barrel. With the aggregation of the molten plastic, the pressure is getting bigger and bigger. Finally, the screw is gradually pushed back by the back pressure of the screw and the plastic in the front of the barrel. When the required injection volume is achieved, the screw stops back and rotates, and the preforming stage ends. The screw is moved forward under the action of the injection cylinder, and the plastic that is stored in the front of the barrel is pushed forward at a multistage speed and pressure, and the closed mold cavity is injected through the runner and gate. Plastic is pressed in the mold cavity to prevent plastic backflow until the plastic is solidified, and the pressure in the mold cavity is gone. The proportion of cooling and setting time is the largest in a production cycle. The injection pressure is supplied by the hydraulic system of the injection system. The pressure of the hydraulic cylinder is transferred to the plastic solution by the screw of the injection molding machine. The plastic dissolved in the injection machine enters the vertical channel, the main channel and the distributary channel through the injection molding machine, and enters the mold cavity through the gate. This process is the process of accommodation, or it is called the filling process. The existence of pressure is to overcome the resistance in the flow of the dissolved body, or in turn, the resistance in the flow process needs to be offset by the pressure of the injection molding machine to ensure the smooth progress of the filling process. Injection time refers to the time needed for plastic filled cavity, excluding the auxiliary time such as mold opening and closing. Although the injection time is very short, it has little effect on the forming period, but the adjustment of injection time has a great effect on the gate, channel and cavity pressure control. Reasonable injection time is conducive to the ideal filling of the solution, and it is very important to improve the surface quality of the product and reduce the dimensional tolerance. Injection temperature is an important factor affecting injection pressure. The injection temperature must be controlled within a certain range. Too low temperature, poor plasticization of the melt, affect the quality of the molding, increase the difficulty of the process; too high temperature, raw materials easy to decompose. In the actual injection molding process, the injection temperature is often higher than the barrel temperature, and the high value is related to the injection rate and material performance, up to 30 degrees centigrade. This is due to the high heat generated when the melt is cut through the injection port.